Versatility – We can custom design and build a roof rack for your truck to meet your specific needs. Complete truck fit outs – Not just roof racks, we build caged areas, H bars, hooks, base mounts for equipment and more. 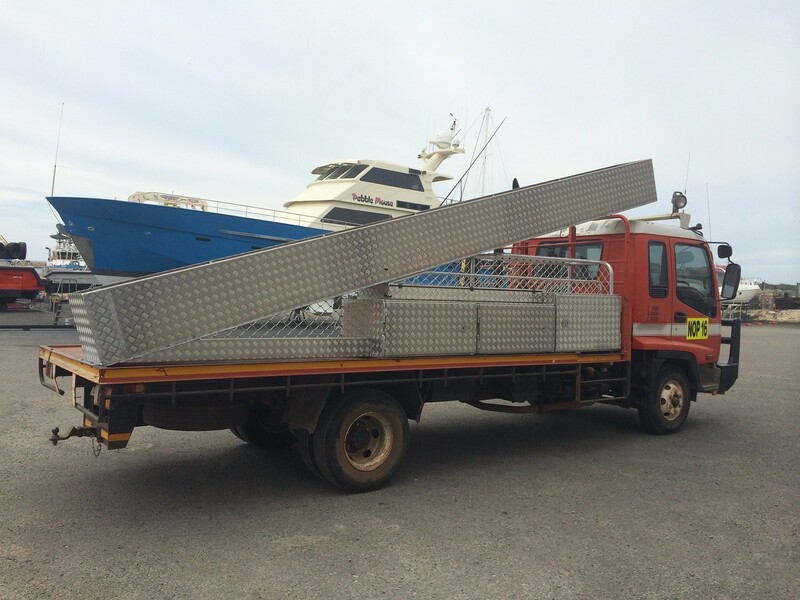 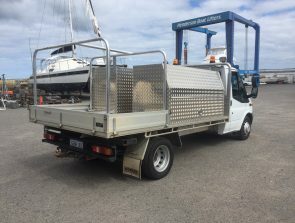 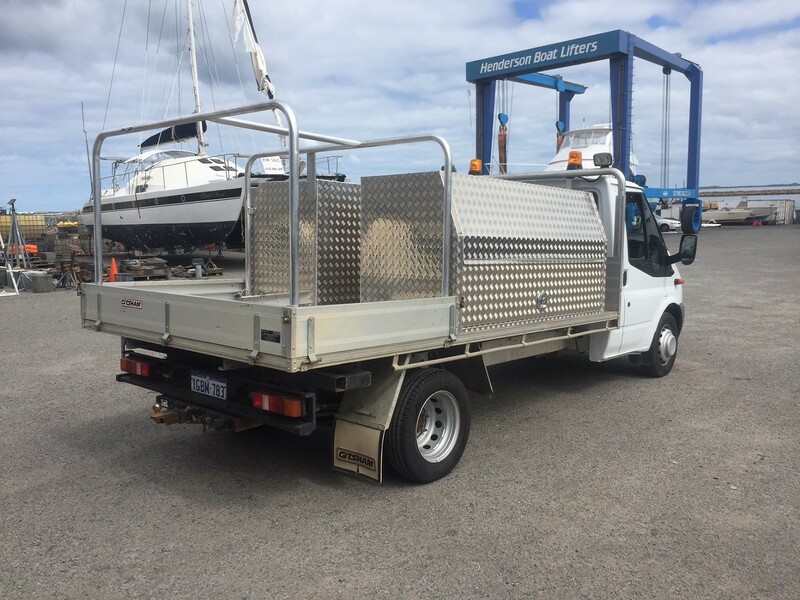 Custom built truck trays – We can build you a tray for your truck specifically designed to suit your load carrying needs. 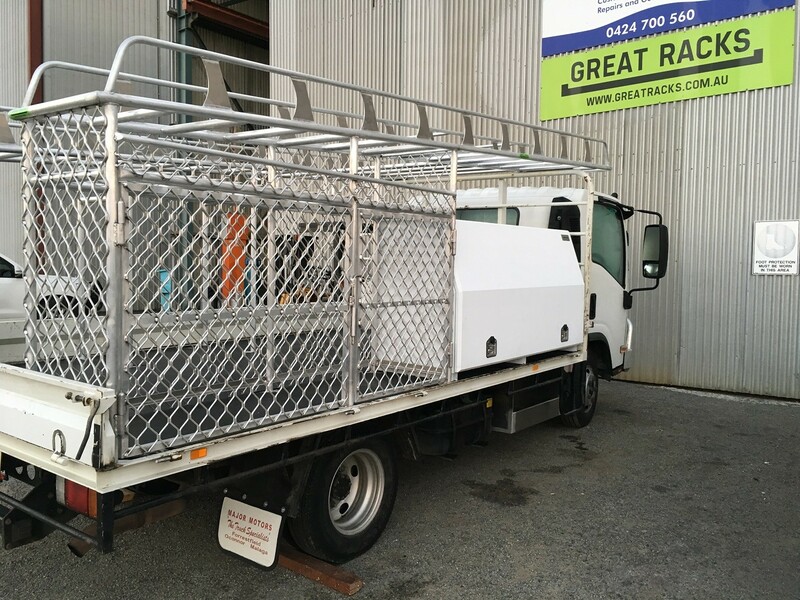 Security – Peace of mind that your items are secured in a lockable caged space on your truck. Boosted Storage Capacity – When your truck bed is not enough to carry your entire load, then a roof rack would be ideal for providing you with extra room. 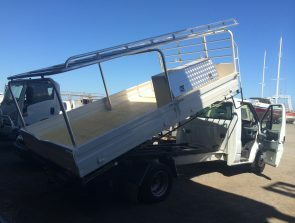 Space for Oddly Shaped Items – You can transport ladders, skis or other over-sized and oddly-shaped items by securing them on our truck roof rack. 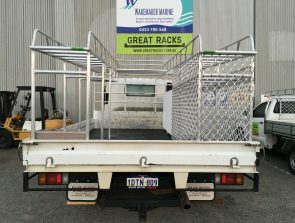 Here at Great Racks, we understand that the three most important qualities that clients look for in a truck roof rack are durability, aesthetic appeal and functionality. 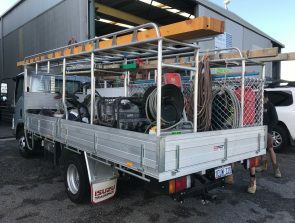 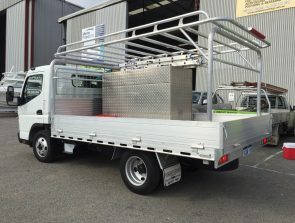 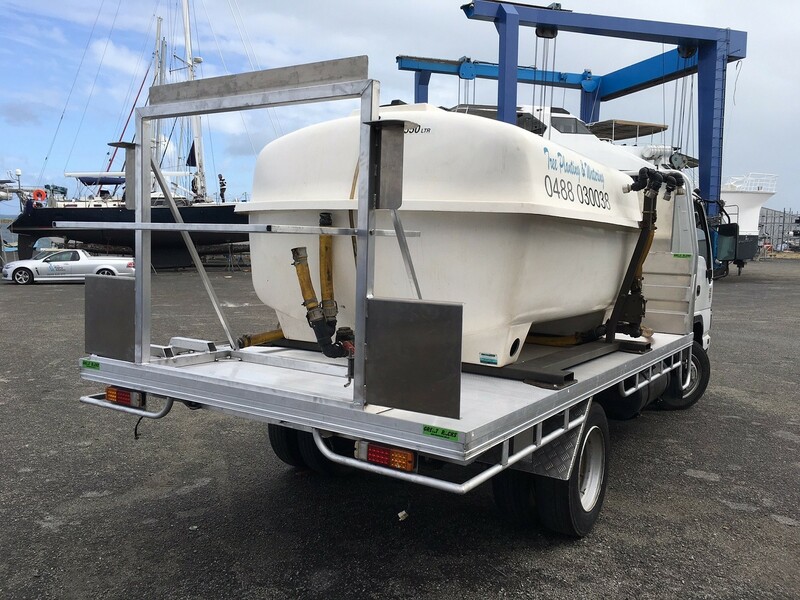 We have a team of talented and experienced craftsmen who ensure that all the aluminium truck accessories they build meet Australian Standards. 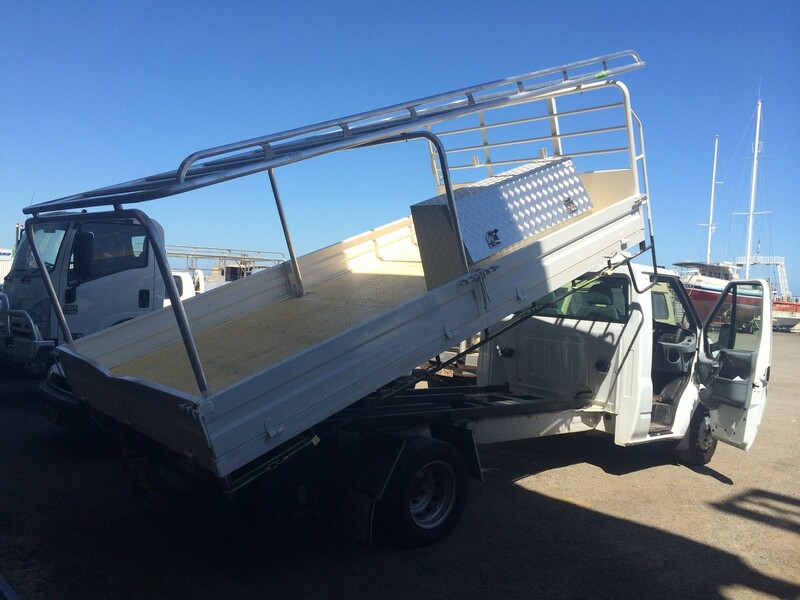 We only use quality materials in building truck roof racks that can withstand the demands of use. 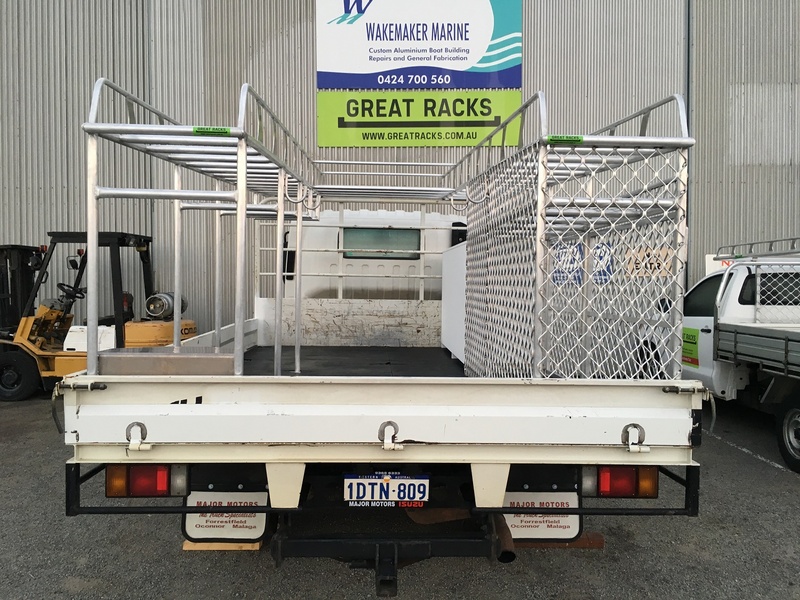 When you need professional, durable and functional truck roof racks in Western Australia, contact Great Racks at 0424 700 560 right away!